On Saturday, we got out not only to enjoy the weather but to clean up the yard. We raked the flower beds, mowed the back yard, trimmed back the fence row and the ornamental grasses. 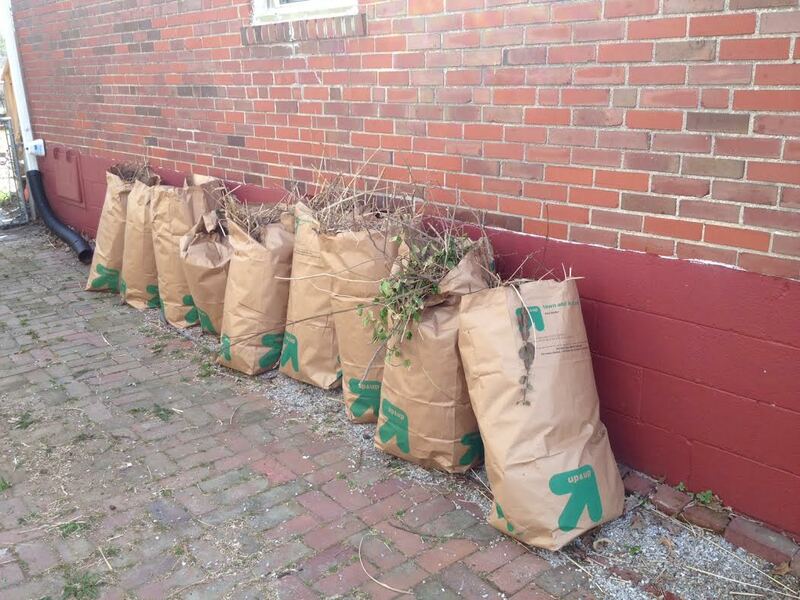 We filled 9 bags full of leaves, limbs and dead grass. It was kind of like picking up after Ole Man Winter and Mother Nature had a party. But now the yard looks great and is ready for spring! I’ll be posting some more hints of spring the next few days.